Which GONE GIRL Is Better? The Book Or The Film? Was David Fincher’s GONE GIRL as good as the book? Find out. Full-length Trailer for David Fincher’s GONE GIRL Hits! GONE GIRL’s new trailer sheds more light into the disappearance of Amazing Amy. A Million Ways To Die In The West is an interminable two-hour slog through the juvenile mind of Seth MacFarlane. 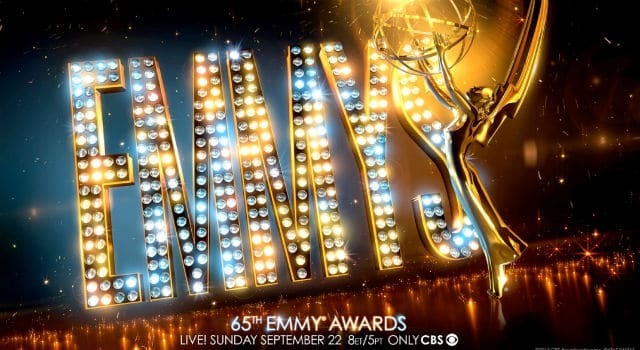 The 65th Primetime Emmy Award nominations have been announced. Neil Patrick Harris will be hosting the award show on Sunday, September 22.